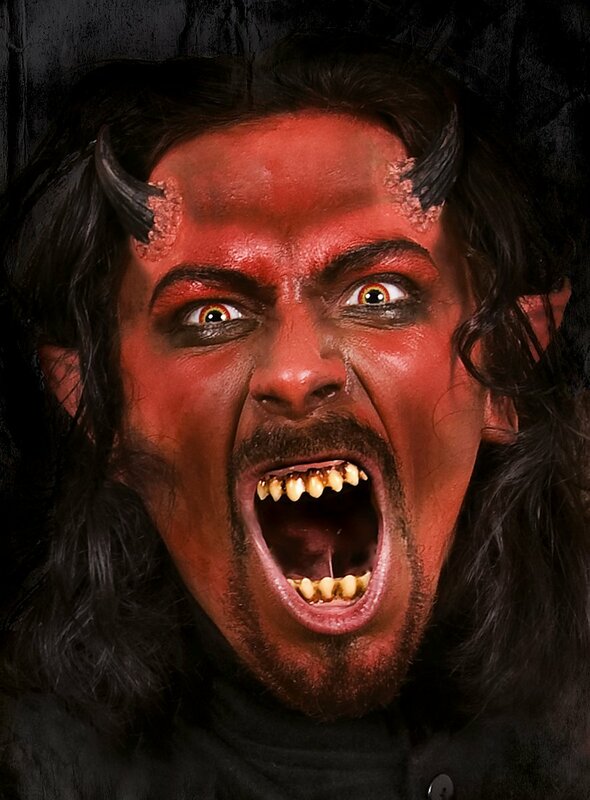 With our Demon Cream Make-Up, you can quickly and easily create an impressive devil, demon or any other creature from Hell. 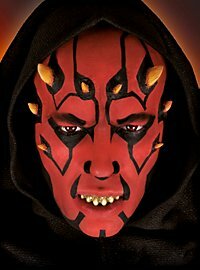 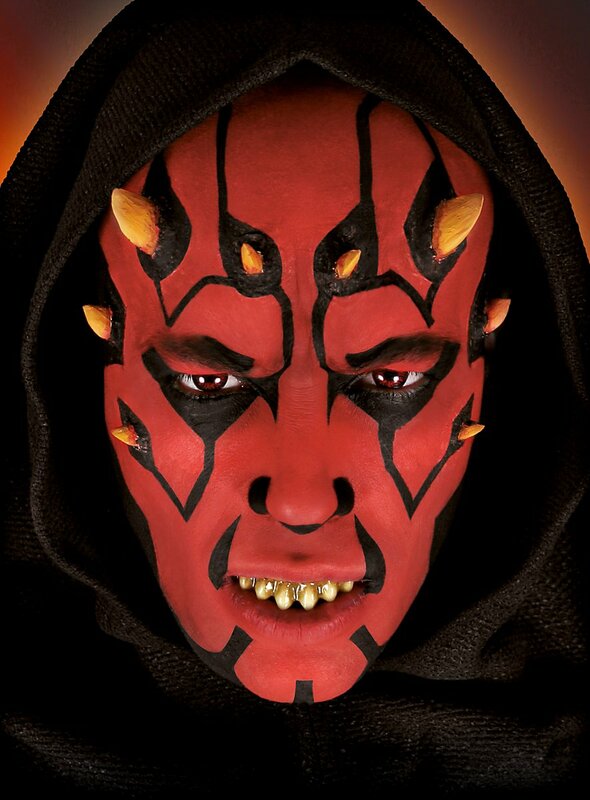 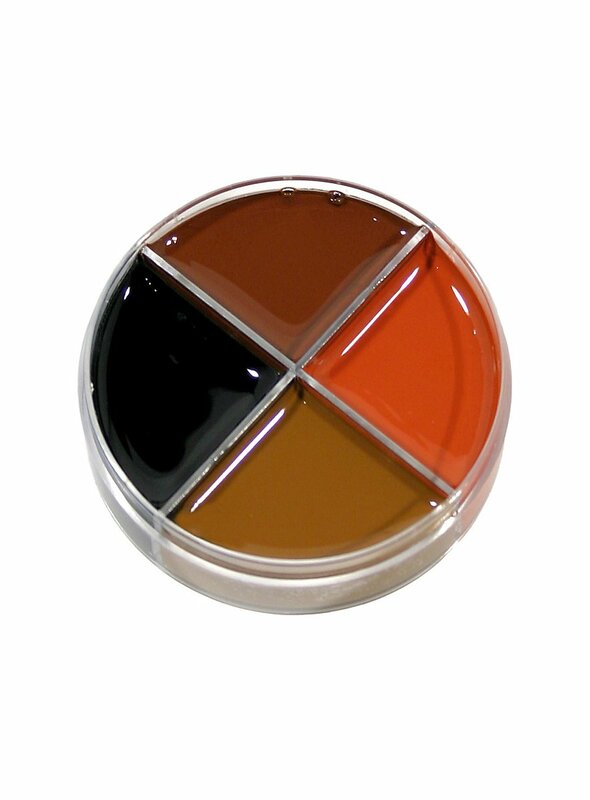 This make-up is ideal for applying to maskworld.com latex applications and our special FX Horror Skin. Use soap and lots of warm water or your favorite washing lotion to easily wash off Demon Cream Make-Up. 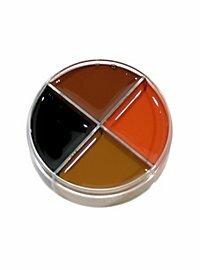 You can also use this method to wash off powdered make-up easily.